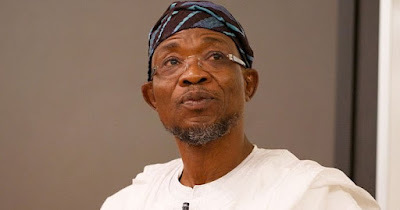 The proposed M. K. O Abiola International Airport in Ido-Osun, Osun, will cost N69 billion under a concession arrangement with an indigenous company, AWOL International, an official has said. Niyi Ogundiran, the Director of Public Building in Osun State Ministry of Works, gave the figure at a meeting with members of the state Assembly in Osogbo on Thursday. Mr. Ogundiran said the concession arrangement would last 30 years before permanent transfer of ownership to the state government. He said the contract was first awarded on October 14, 2012, at the cost of N 4.5 billion, noting that the project was to be completed within eight months by the government and not under concession arrangement. Mr. Ogundiran said the contract was later reviewed to gulp N11 billion to be able to accommodate more features. He said the state government had spent N3.6 billion on the project before the concession arrangement, adding that the N3.6 billion would be deducted from the N69 billion contract sum.